The Wild World of Mel D. Cole – TheGoodLife! 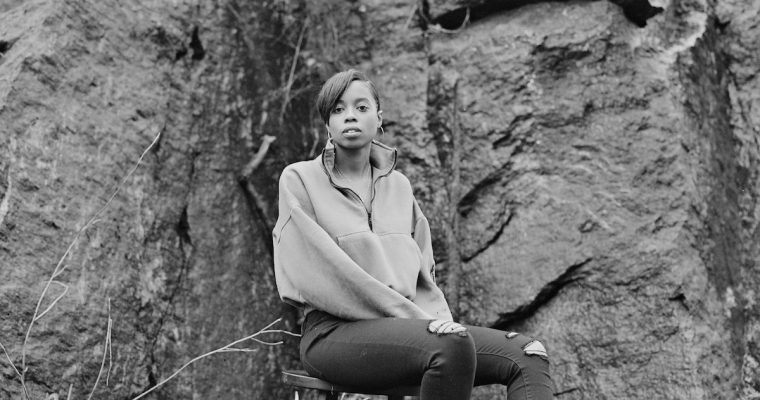 We’re excited to announce that Mel D. Cole will be contributing to TheGoodLife! The intrepid photographer known for his candid and unflinching shots of some of the most important musicians of our day also has a wide ranging portfolio including sports, travel, nightlife and work with the homeless and LGBQT communities. 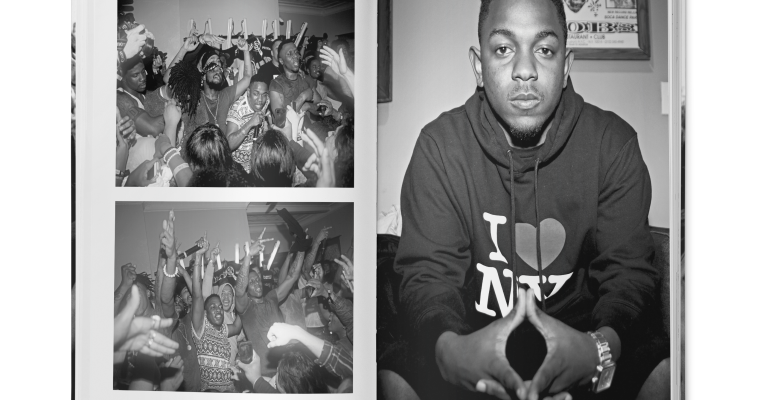 Check out his newly relaunched site MelDCole.com and expect to see more of his work here. 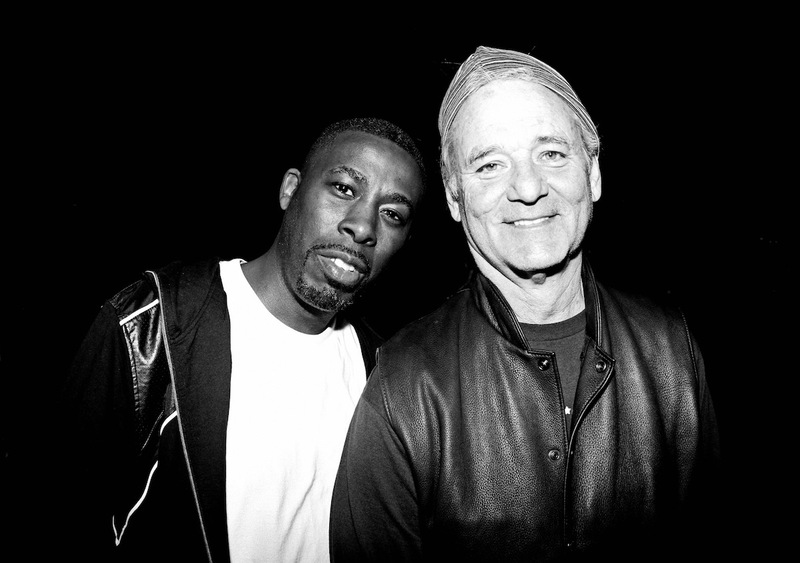 Above is the GZA and Bill Murray shot by Mel in Austin, 2010.